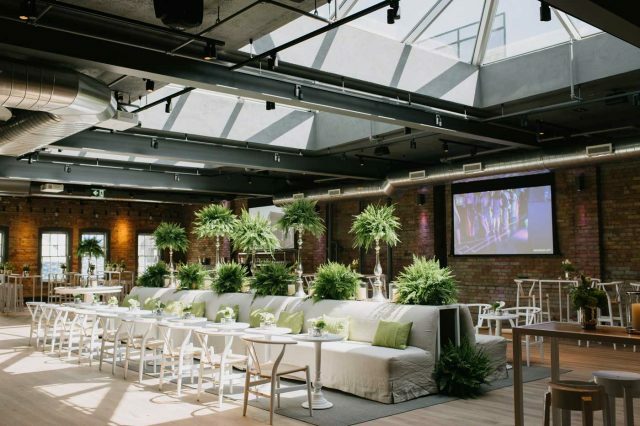 Whether it’s a day of business sessions, an evening of recognition, or an exclusive corporate retreat, your event should be in the hands of a company that gets it—where every detail is essential, and delivering your vision is paramount. 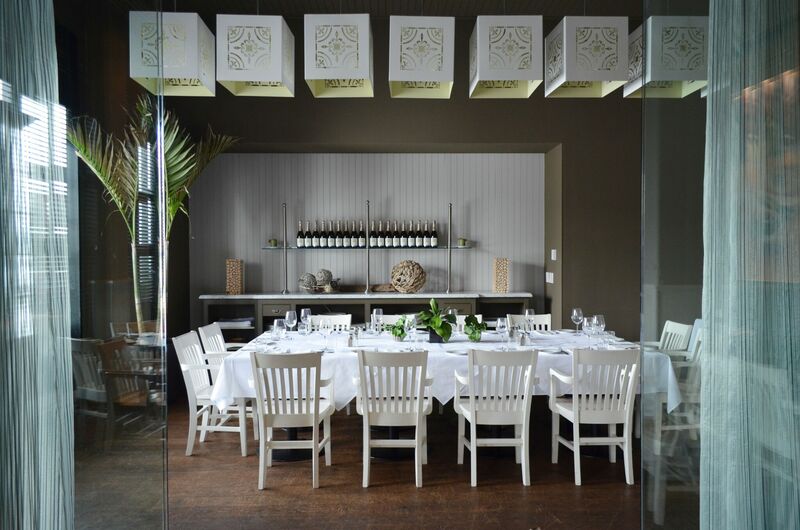 O&B’s extensive portfolio of corporate event venues, iconic restaurant venues and corporate catering services can accommodate all of your event needs with ease and professionalism. 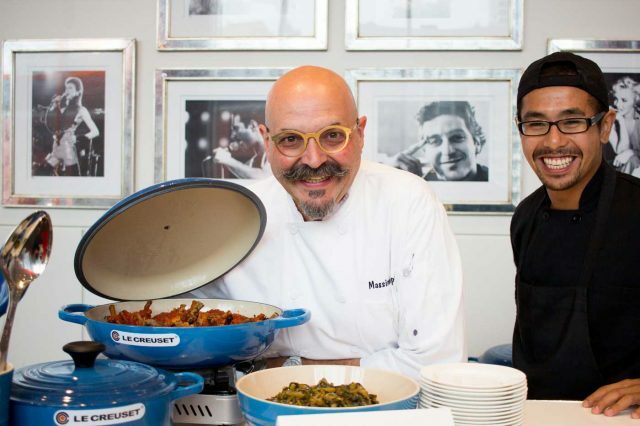 When it comes to corporate events, O&B is a brand you can trust. 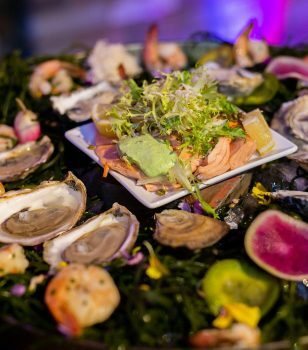 With more than 30 years of event experience, our expertise, professionalism and stand-out food and service set us apart. 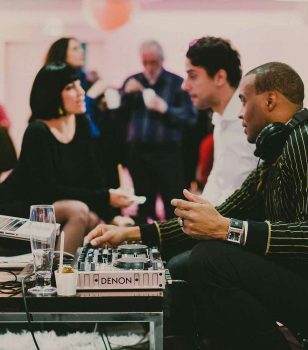 Enhance your next corporate event with the exceptional quality, excellence and professionalism on which Oliver & Bonacini has built its reputation. 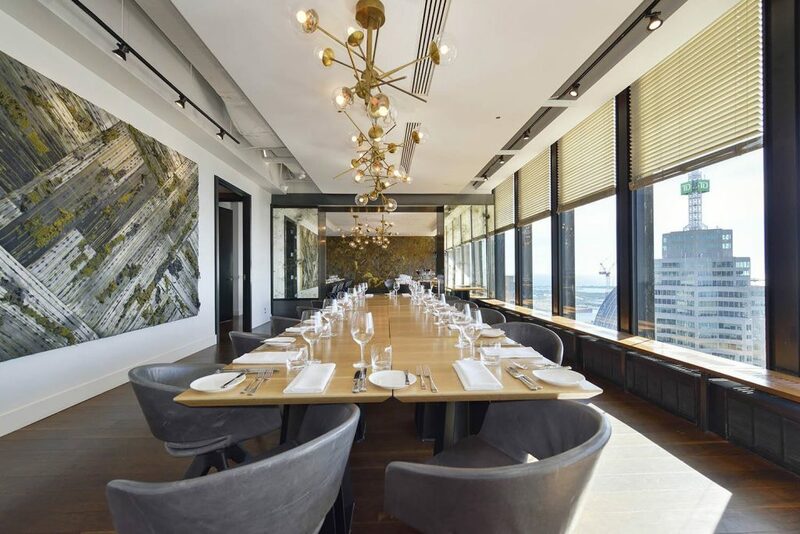 Oliver & Bonacini Events relaunched the newly renovated Toronto Region Board of Trade. 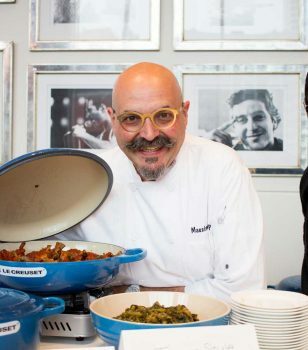 Le Creuset hosted an exclusive soirée to celebrate 90 years of cooking! 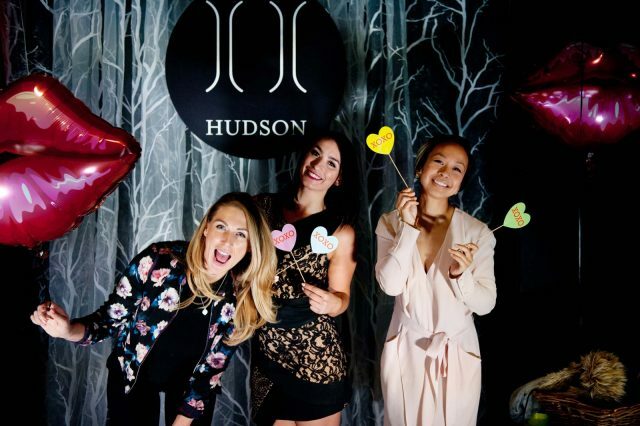 Over 700 of the city's movers and shakers walked the red carpet to attend Hudson Unveiled. 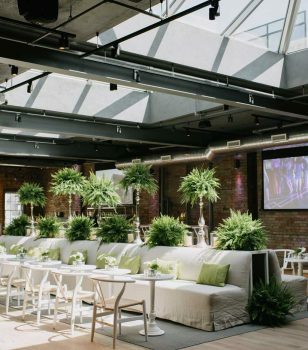 The O&B Events and Catering team transformed the heritage property into a modern, urban garden party. 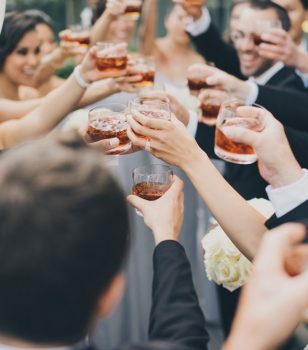 Our very own wedding expert Natalie Ho shares her insider tips to ensure your wedding guests have a blast from beginning to end. I’ve never planned a corporate event before! How can you help? Not to worry! 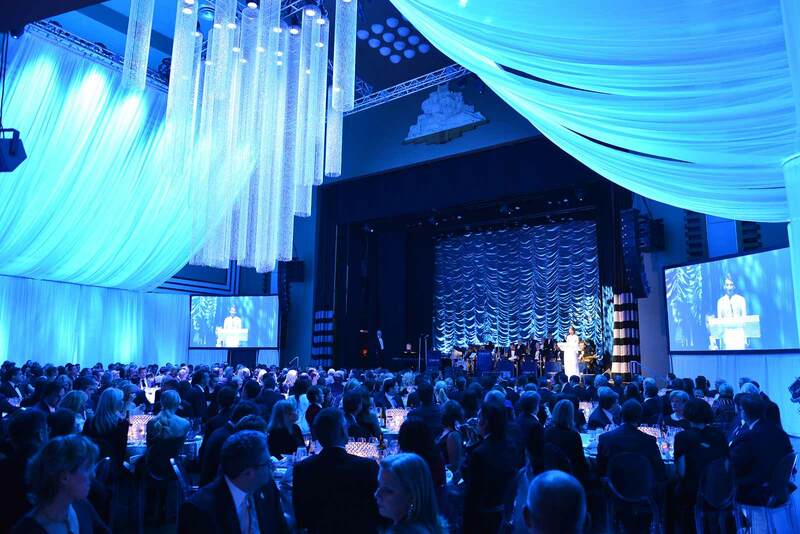 Our Event Specialists can guide you through every step of the planning process. From choosing the style of food, to arranging floral deliveries, we are here to realize your goals. Even if you’re not sure exactly what they are quite yet! I know exactly what I want. Will you make it happen? Perfect! Our Chefs are happy to work with you to carefully craft a delicious custom menu that suits your needs. With our exquisite attention to detail, we will work with you to plan an event that perfectly matches your corporate or social style. Come the day of your event, our goal is to execute every aspect with Swiss precision. Who will serve the food or tend the bar? We would be delighted to provide staff for your event should you require it. 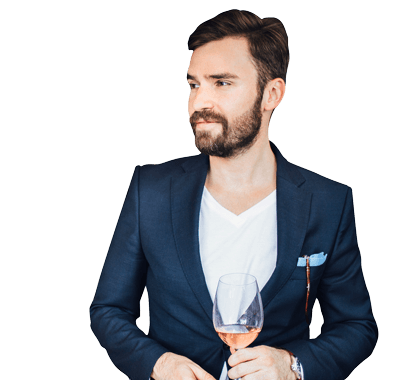 Our team of experienced, professional staff will ensure canapés are promptly passed and water glasses never go empty. 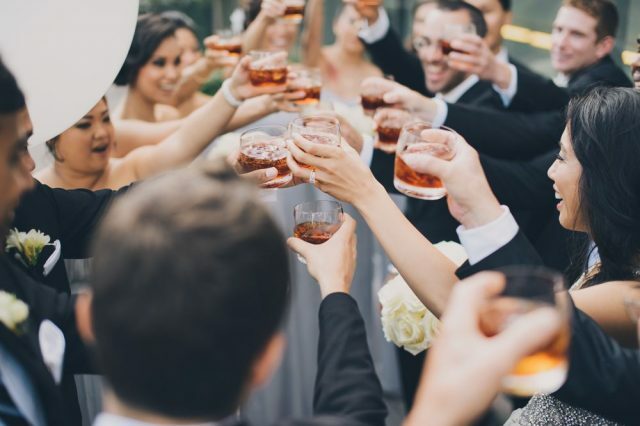 An O&B Event Specialist will work with you to determine your specific service needs. One of our guests is vegan. Can you accommodate? I still have lots of questions! We are here to help! 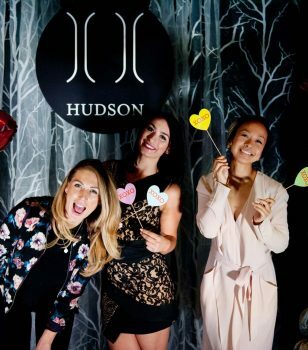 Our team of experienced event coordinators will be able to assist by email or phone at (416) 364-1211. 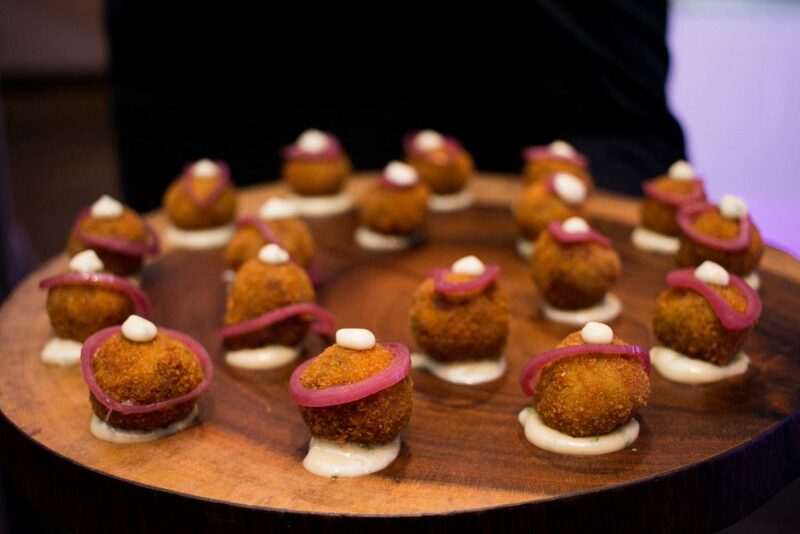 Allow us to create your dynamic corporate event with Oliver & Bonacini. 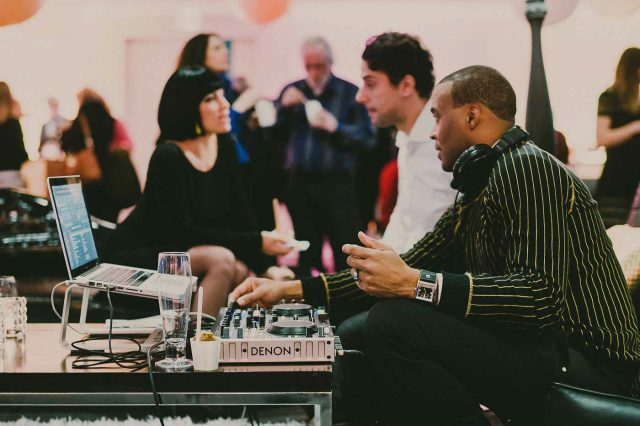 For corporate events or meeting inquiries please call (416) 364-1211.